Why buy your glassses at Victor Eyecare Optical Shop? Our ABO Certified optician, Staci, will help you make the best decision in frames and lenses to fit your personal vision and lifestyle needs. Staci takes the time to learn and understand what is most important to you. 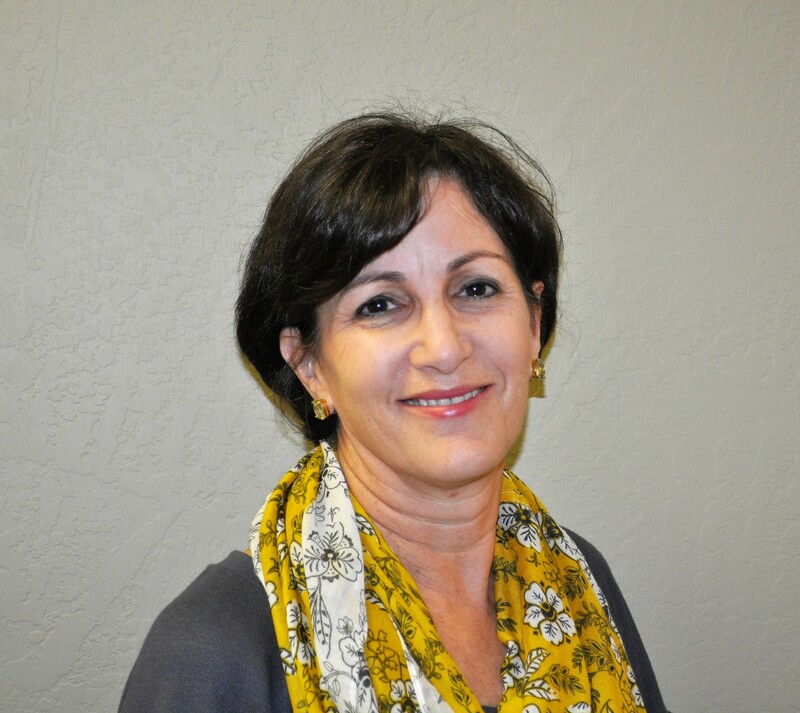 She works closely with the medical staff to ensure that your visual requirements will be clearly understood and communicated. 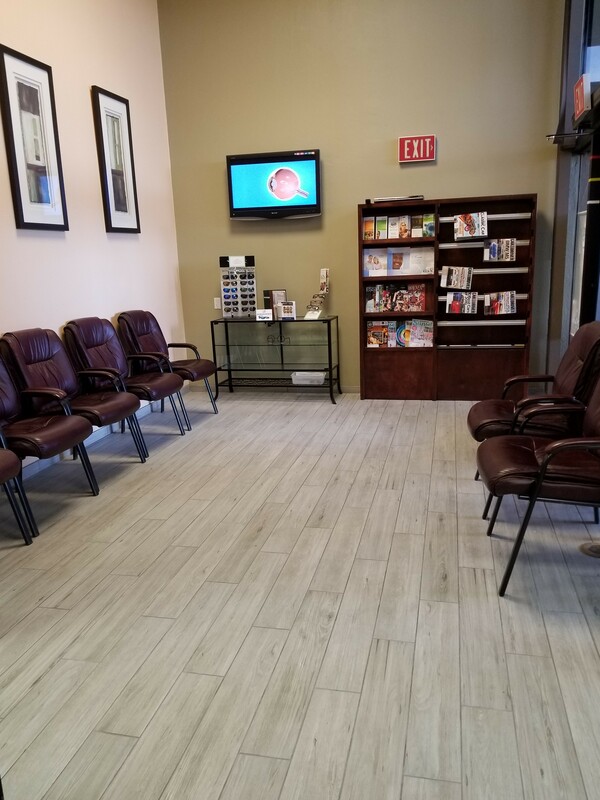 The end result is optimal vision for you! 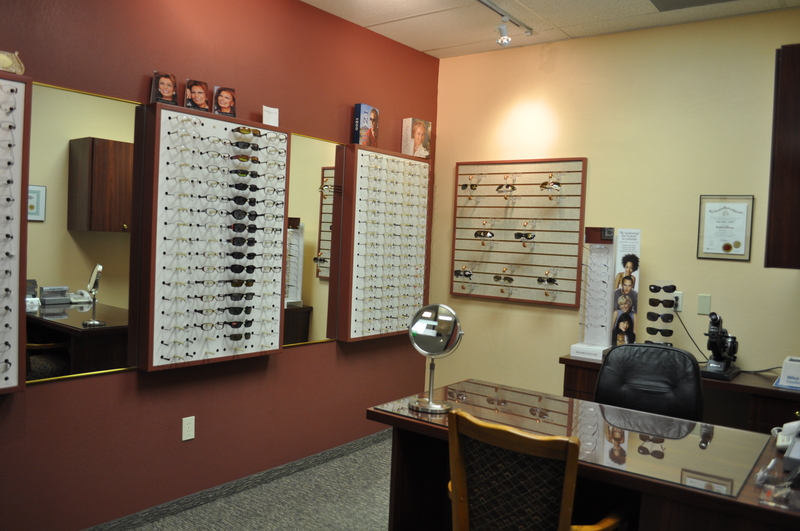 Victor Optical carries a wide selection of quality frames in a variety of shapes, styles, and colors for men and women. We specialize in beautiful petite frames for women and sturdy XL size frames for men. Wrap style ANSI safety rated sunglasses by Wiley X provide protection for work and play, and some styles even provide dry eye relief. There are many different lens designs and materials to choose from when designing a pair of glasses. 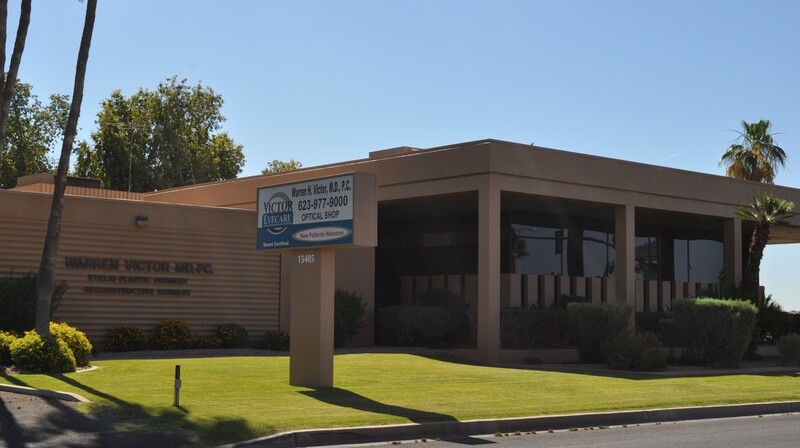 Designs include single vision, lined bifocals, trifocals and progressive lenses. Among the most common material choices are CR-39 (plastic,) polycarbonate, trivex, and hi index. We discuss your eyeglass prescription, hobbies, activities, work habits and electronic devise usage to determine what frame size and style, lens design and lens material will work best for your vision and your personal needs. Lens enhancements can be treatments added to the lens to help improve vision such as anti-glare, also known as anti-reflective or A/R, or scratch protection. Photochromic lenses contain technology that is built into the lens, that allows the lens color to change from clear to dark outside when exposed to the ultra violet rays of the sun, and back again to clear when inside. Polarized lenses are sunglass lenses that block the blinding glare of the sun in specific conditions. With so many options to choose from, it is important to work with an optician who can explain what options are best for you. Dr. Victor is an amazing ophthalmolgist! His team is exemplary & professional. I must compliment his optician, Staci. She's amazing! She measured me & showed me beautiful frame options that I'd never have been able to find on my own. I purchased 2 pair of very cool frames with fabulous options for living here in the desert. She's engaging, intuitive and professional. She has remarkable tast & helped me select frames that reflected my "personal" style. (A++) I'll be back for a 3rd pairs soon!!! Eyeglass Adjustments and Cleanings Always Complimentary!